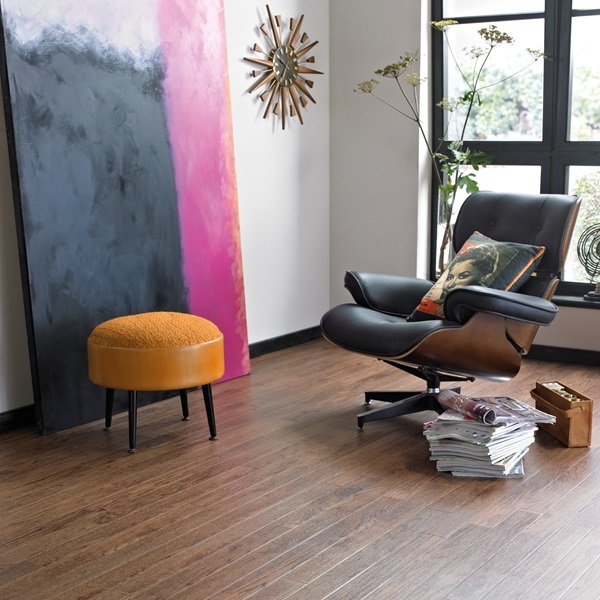 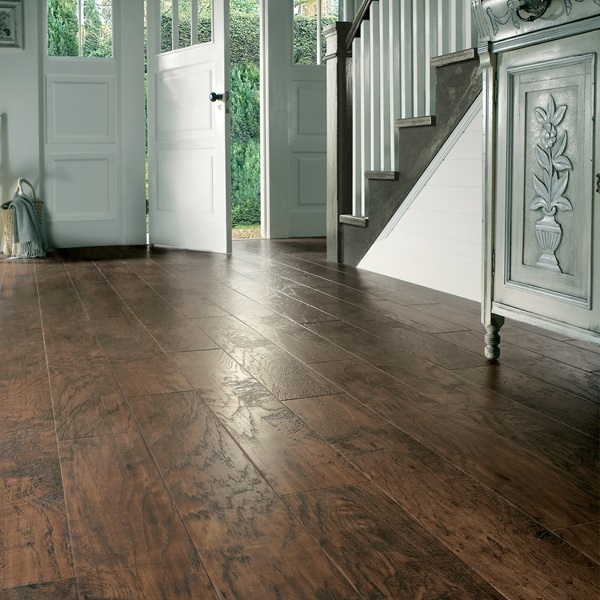 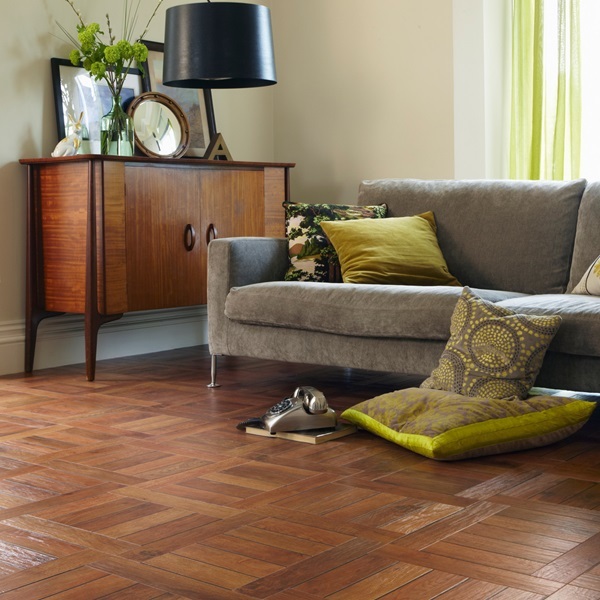 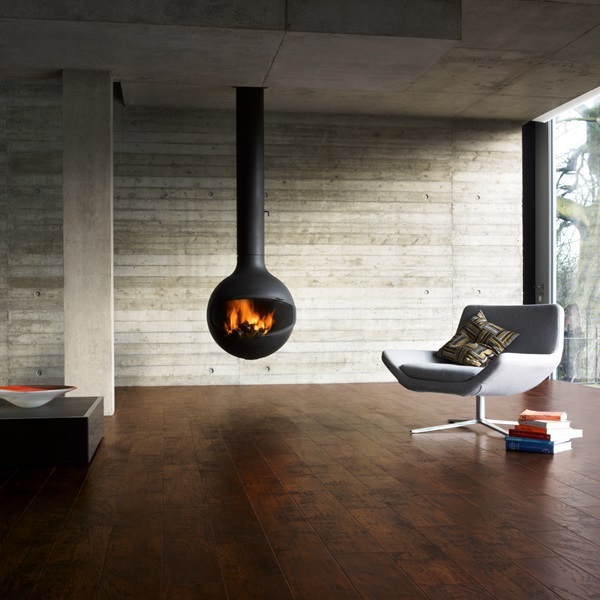 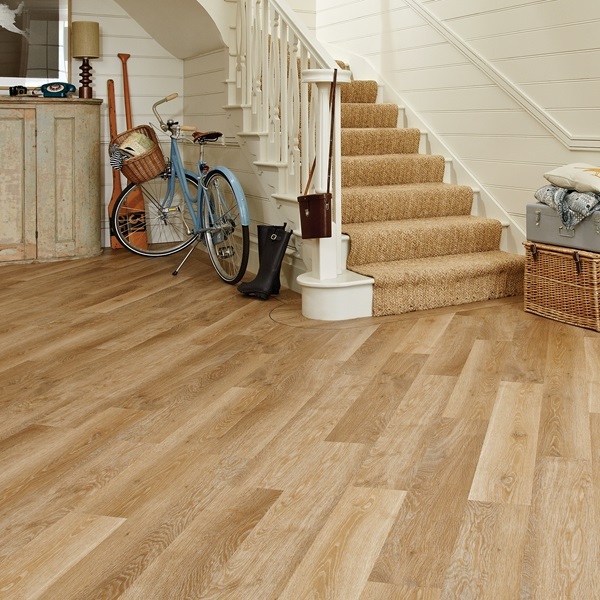 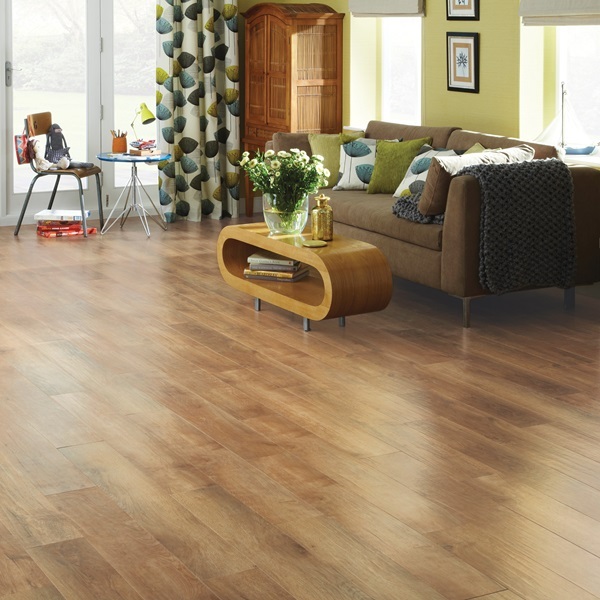 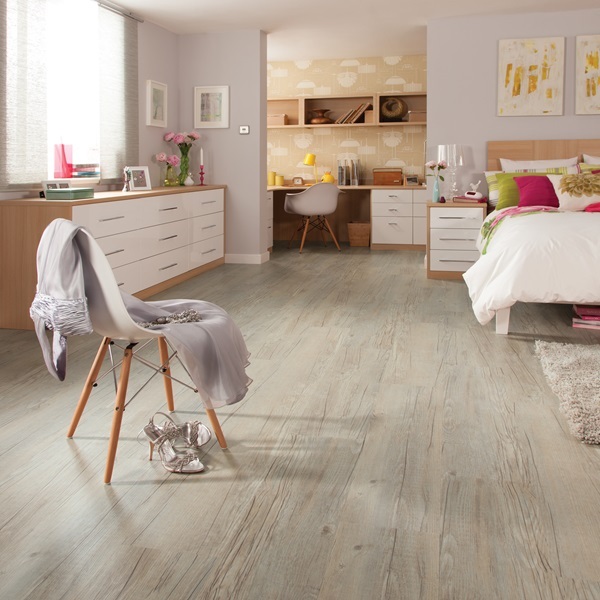 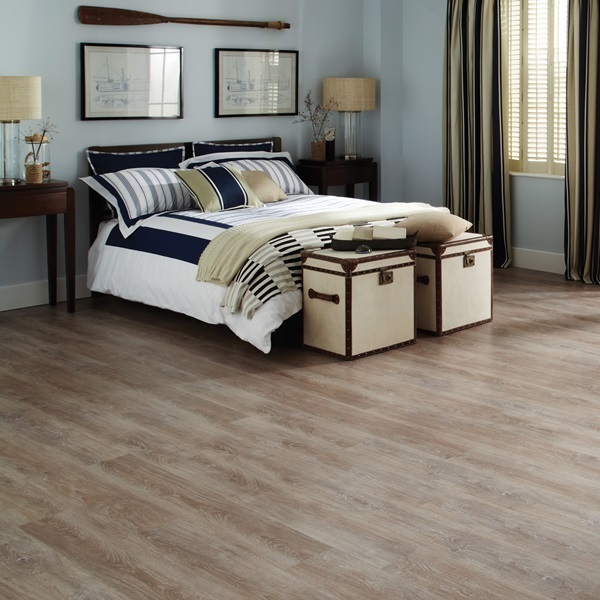 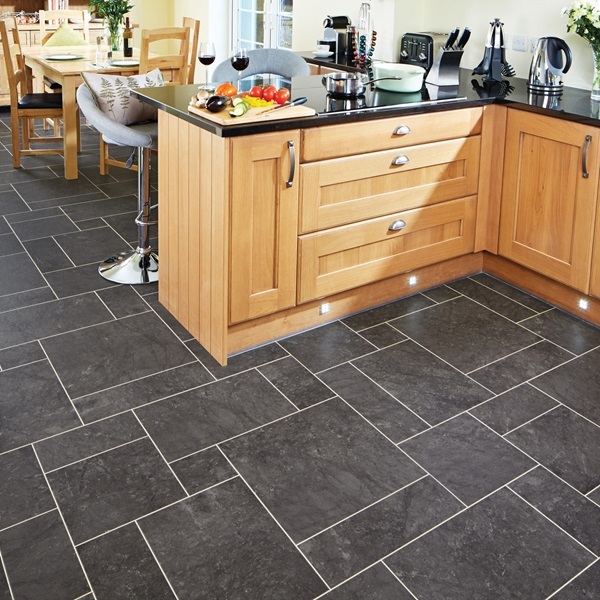 Karndean is a highly respected brand of luxury vinyl and is suitable for most floors in homes and businesses as it is incredibly hardwearing and practical. 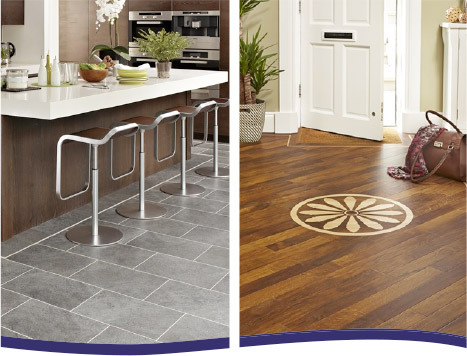 As a gold retailer, we have a dedicated Karndean area within the showroom displaying the extensive range that Karndean has to offer. 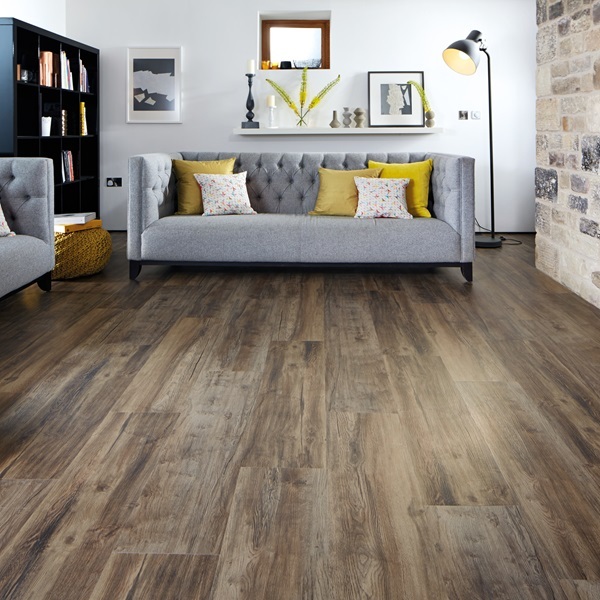 The display includes a huge design table for you to get creative with your choices of tiles, planks and design strips to help you make a final decision. 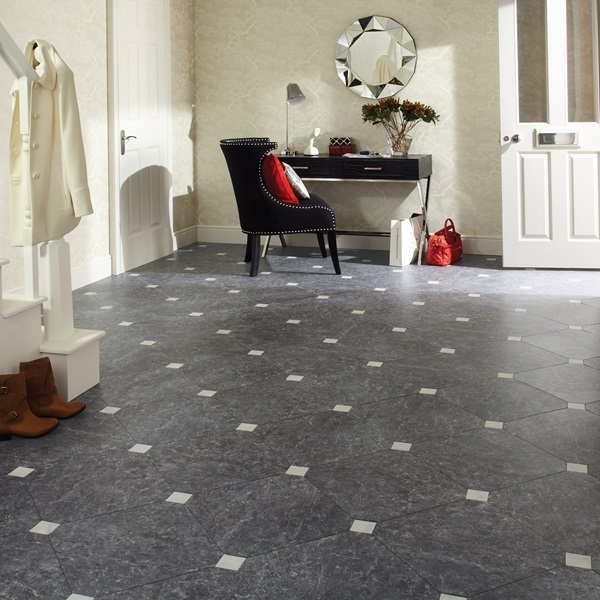 We also offer a complete design, measuring and quotation service, as well as a full fitting service from floor preparation to your finished floor by one of our professional fitters. 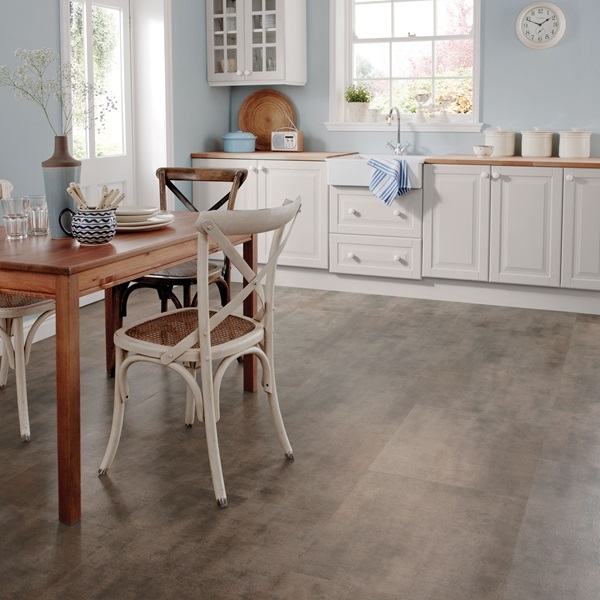 If you are considering Karndean for your home or business then please contact us to speak with one of our experts where we can discuss your project with you, answer any questions you may have and arrange a free, no obligation measure..